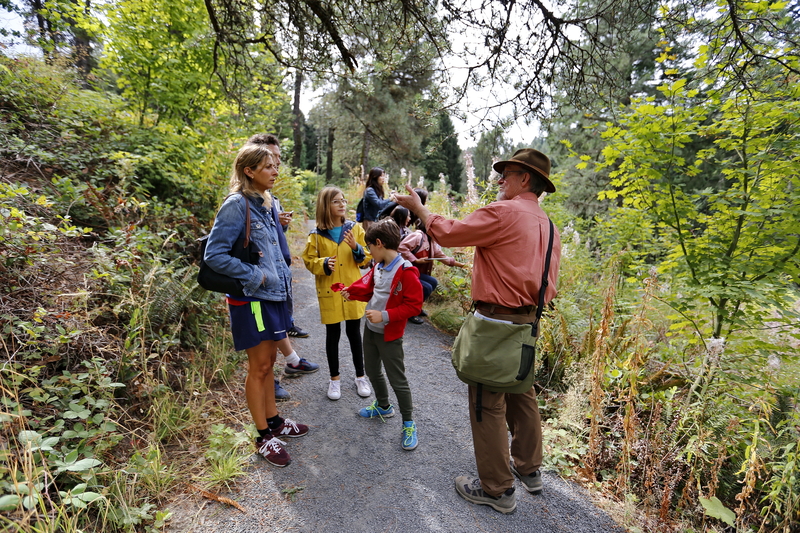 Tour Hoyt Arboretum’s nationally-recognized Magnolia Collection, learn about the diverse collection of trees that call Hoyt home, and explore other seasonal highlights along the tour route. Tours occur rain or shine. Dress for the weather, wear comfortable shoes for walking on trails, and bring your camera to take photographs! Registration is not required; please meet at the Visitor Center at 1pm. All tours are free during April!